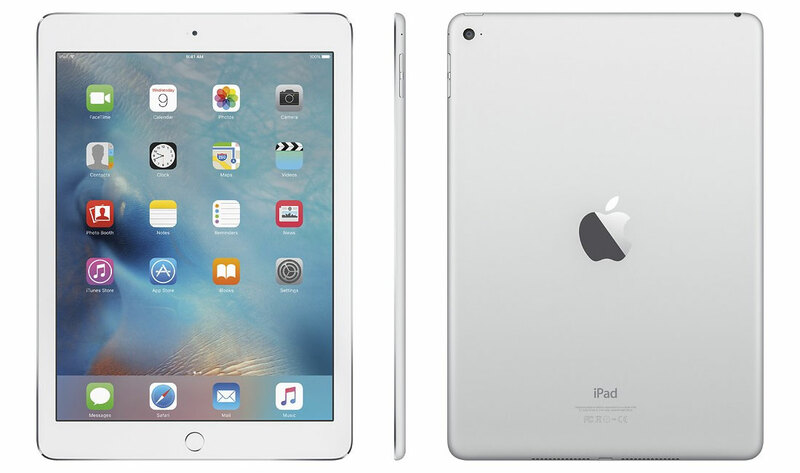 In addition to being $200 off (and lowest price ever), this week's deal from Apple authorized reseller B&H Photo is also the current lowest price available anywhere for this model (MGTY2LL/A) 128GB Silver iPad Air 2 by $100, according to our iPad Price Guide. 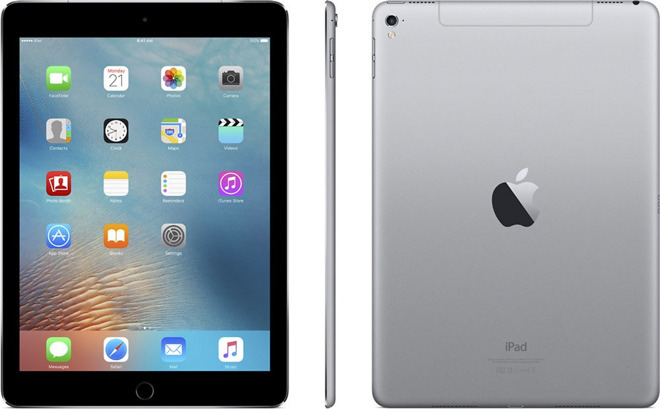 Although the iPad Air 2 family remains Apple's top-selling iPad family, the company conveniently discontinued all 128GB iPad Air 2 configurations earlier this year when it introduced the 9.7-inch iPad Pro. 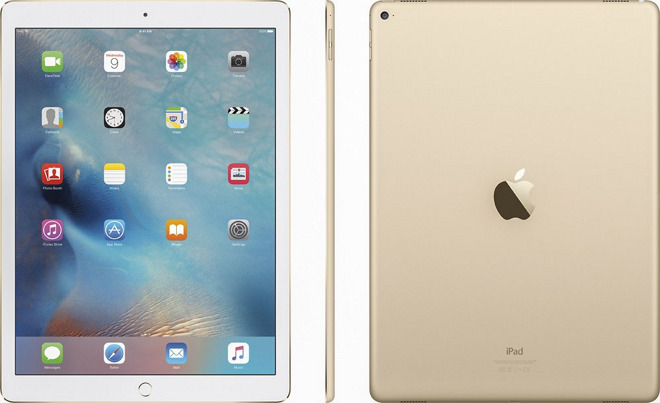 To get 128GB of storage in a full-size iPad, customers now have to shell out $749.00 plus tax, making deals on remaining 128GB iPad Air 2s exceptionally attractive for shoppers not interest in the Pro's Apple Pencil support. 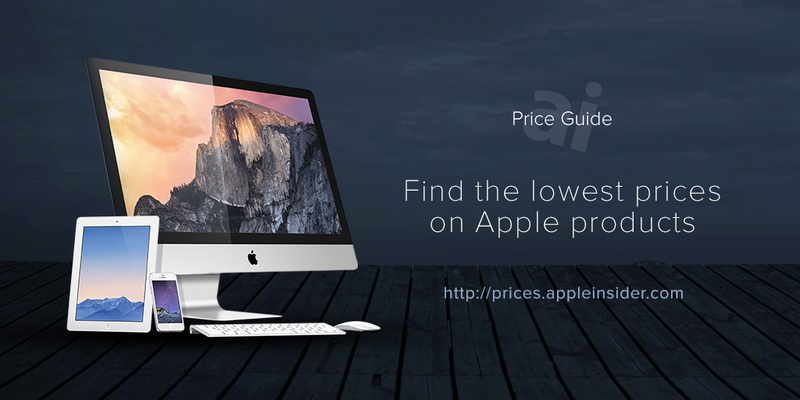 For more on how the 9.7-inch iPad Air 2 stacks up with the new 9.7-inch iPad Pro, checkout our a recent comparison and see how pricing stacks up in our Price Guides. Since B&H doesn't collect sales tax on orders shipped outside its home state of NY, most customers will save roughly $300 with this deal compared to purchasing a 128GB 9.7" iPad Pro at full price from an Apple Store. As always, if you have any issues obtaining one of these deals, you can always drop us a line at [email protected] and we will do our best to assist. Also, if you're looking for a different color, B&H has the 128GB iPad Air 2 in Space Gray and Gold for $599, which is $100 off MSRP. B&H is also slashing prices on popular configurations of the 12.9" iPad Pro with free expedited shipping. Several 128GB models are $100 off MSRP and $70-$95 cheaper than other resellers, according to our iPad Price Guide. If you do need Apple Pencil support, MacMall this week is taking $30 off several 9.7" iPad Pro (WiFi + Cellular) configurations —the first material discounts we've seen on these brand new models. All come with free shipping as well.